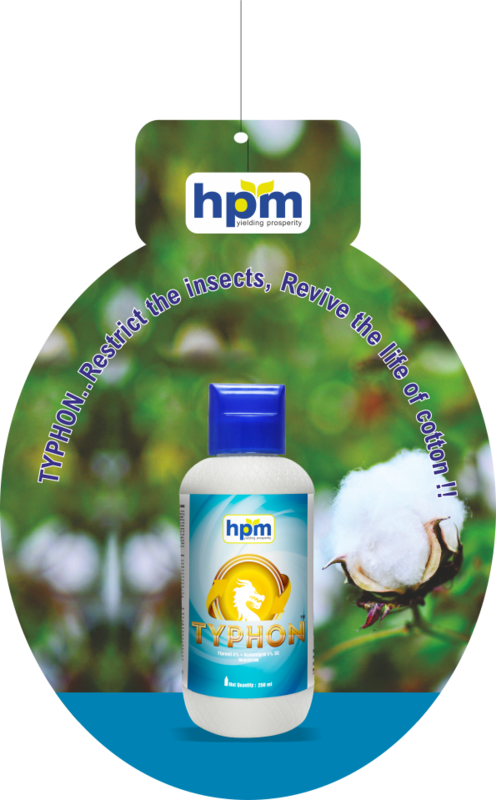 TYPHON controls Aphids, Jassids and Whiteflies in cotton crop. TYPHON has a dual mode of action. It affects both the nervous systems of the insects simultaneously (Central Nervous System & the Peripheral Nervous System). TYPHON has double Impact on the insect Nervous System, resulting in immediate death of the insect. TYPHON attacks all together on eggs, adult and nymph stages of insect. Its ability to effects on all stages of life-cycle of sucking pests reduces pests population just after its application. Class - 9 Environmentally Hazardous substances, liquid, n.o.s. 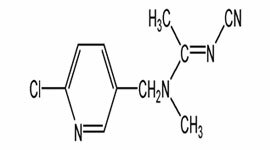 Fipronil is broad-spectrum insecticide, toxic by contact and ingestion. 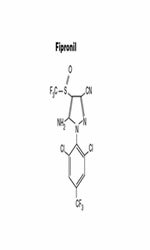 Acetamiprid is systemic insecticide with translaminar activity and with contact and stomach action. 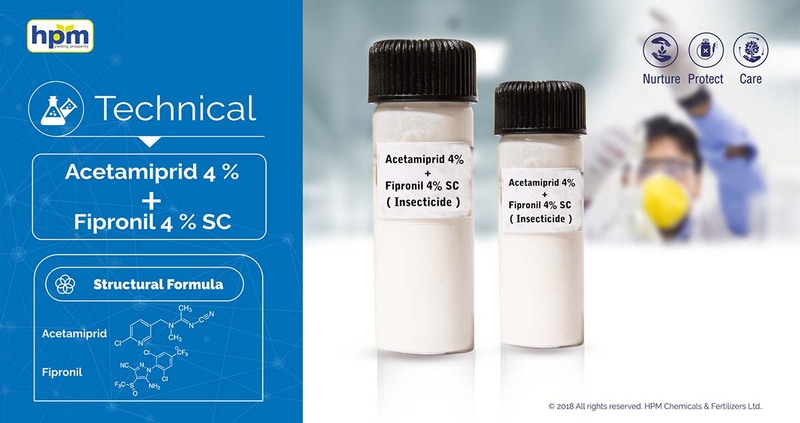 It controls Aphids, Jassids and Whiteflies in cotton crop. It has a dual mode of action. It has double Impact on the insect Nervous System, resulting in immediate death of the insect. It attacks all together on eggs, adult and nymph stages of insect. Its ability to effects on all stages of life-cycle of sucking pests reduces pest population just after its application.